They really meant petit box....small box.. This tiny keychain is soo cute by Recipe By Nature. 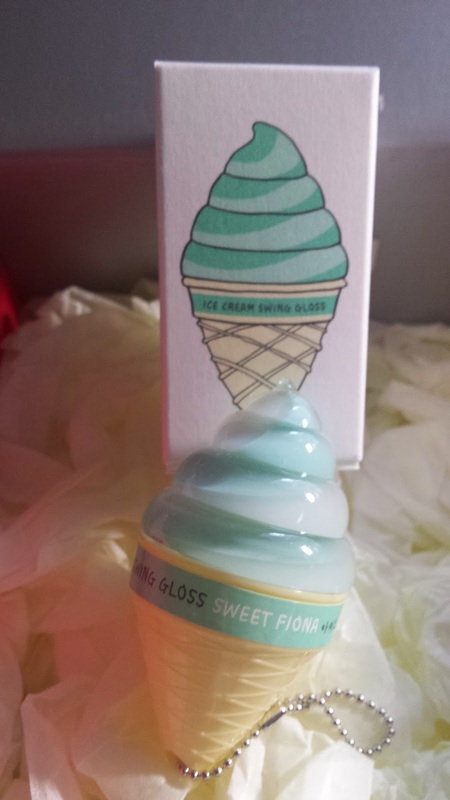 I personally love their products and this is so cute to have a lip gloss dangling from your bag. This costs US $5. 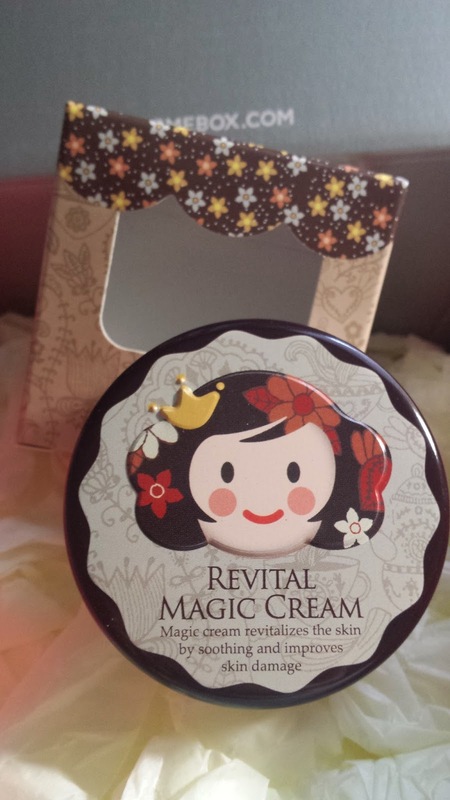 This magic cream is an ultimate cream for any of your dry skin - just treat is like a multi-purpose/soothing balm. Might bring this overseas so i can use it wherever and whenever! This sells for US $16. 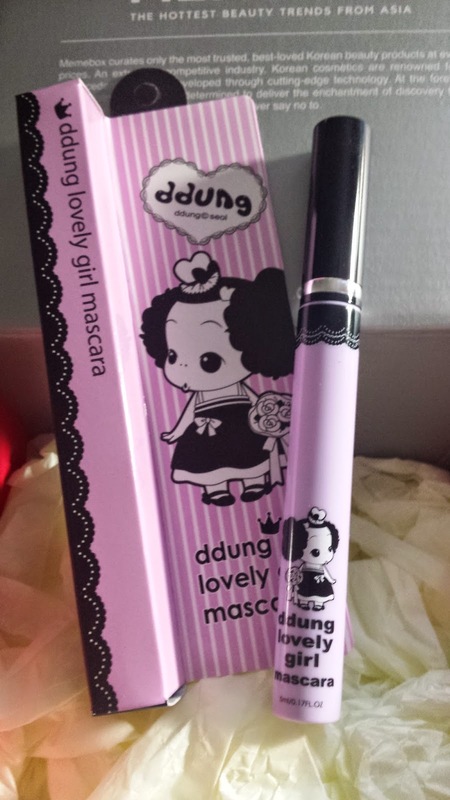 Pretty pretty lovely girl mascara for your pouch. This is uber cute and gives you extra volume and length. This costs US $24. 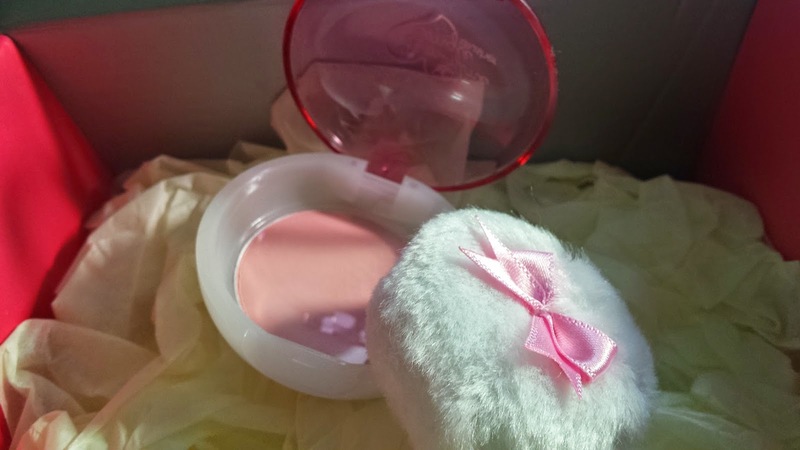 Another blusher, i think i have a few of these already....but i guess another to add to my collection. The puff is really cute though! This sells for US $7. Didn't think this box was very good as it came with only 4 products. 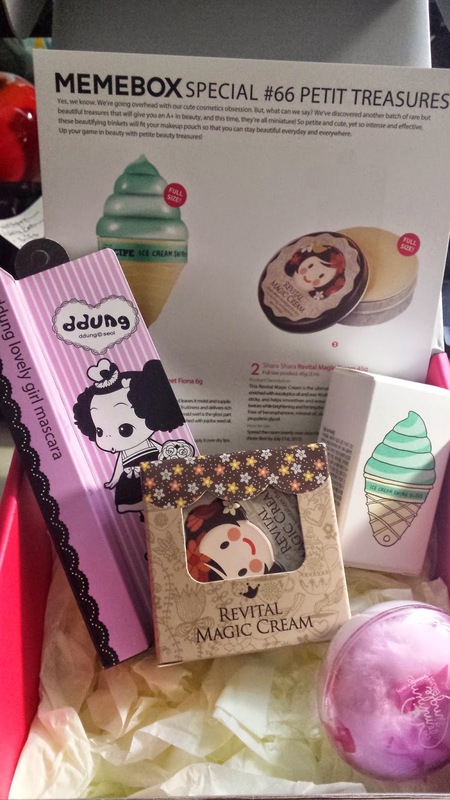 They were right about it being Petit..... :( The products were a bit disappointing too..